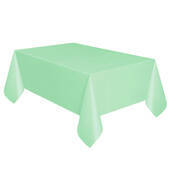 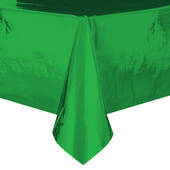 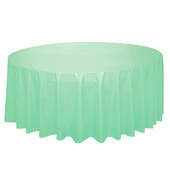 This Metallic Green Plastic Table Cover - Rectangle offers a quick and easy way to decorate for your event. 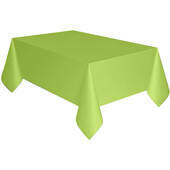 It's also very high quality despite the low price point. 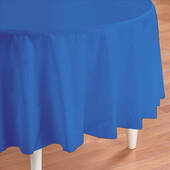 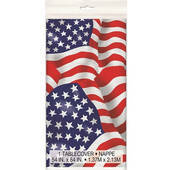 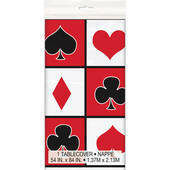 This Metallic Red Plastic Table Cover - Rectangle offers impressively high quality at an affordable price point. 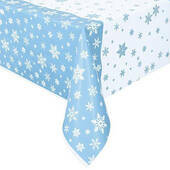 It makes it easy to decorate for your event in a pinch.